Congratulations to Harrow Council on MJ award! Semafone customer Harrow Council won the MJ (Municipal Journal) Award this year, in the category of Innovation in Channel Shift. The award was presented to the Council at a ceremony in June, held at the Park Lane Hotel in London and was sponsored by Civica. The MJ Award judges considered all aspects of channel shift, ranging from transactional websites through to pioneering methodologies; all directed at achieving cost efficiencies and improving the overall citizen experience. 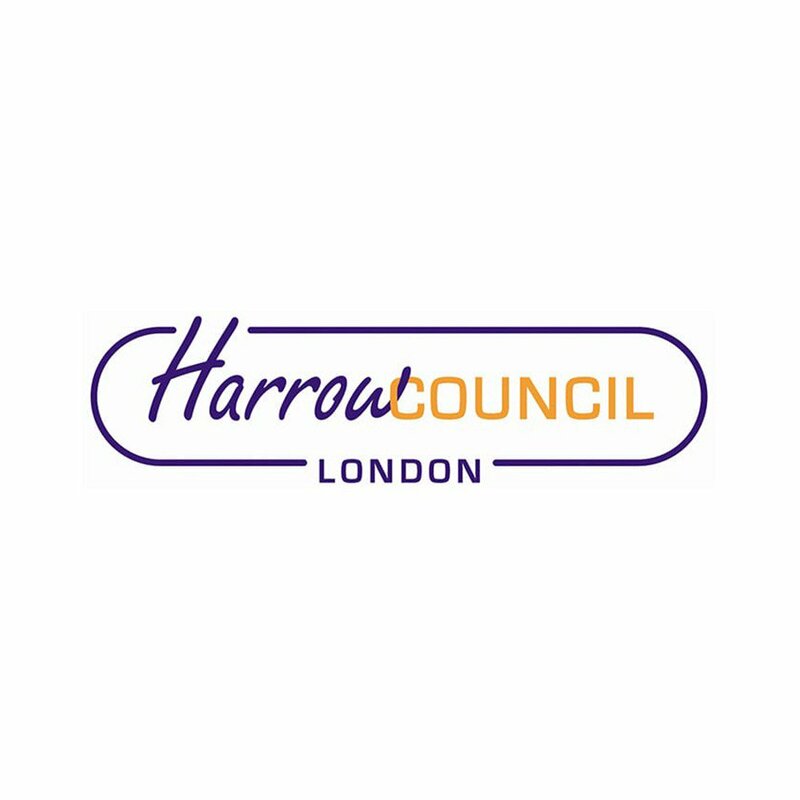 At the heart of Harrow’s award entry was its Access Harrow brand , which includes the customer access channels across all Council services including face-to-face, telephony, e-mail and web forms, website, online customer portal and complaints. Semafone’s software is used within the Access Harrow contact centre to ensure the security of the 20,000 monthly telephone payments. 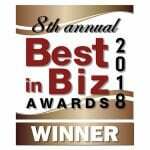 We pass on our congratulations to the entire team! “I am delighted to share with you that by using the Semafone technology to assist our residents to makeself-serve payments securely , we were able to demonstrate the innovation in channel shift.” Reena Patel, corporate complaints and technology manager at Harrow Council. SemafonePress ReleasesCongratulations to Harrow Council on MJ award!